My Mastermind Groups are member based, ongoing twice a month group meetings as well as one-on-one time with each member. I lead two separate mastermind groups that align around two subjects. 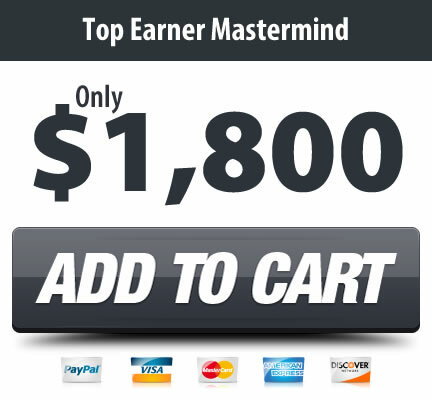 1: The Top Earner Mastermind. 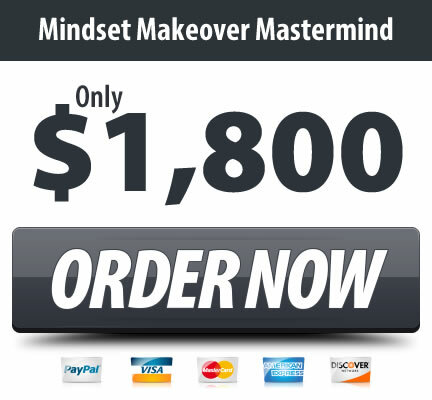 2: The Mindset Makeover Mastermind. Sharing my wisdom and experience with the stunning insights I get from each mastermind participant, I customize these sessions and presentations to engage attendees and uncover the issues holding them back. Noted for using highly interactive webinars that get to core issues, I can address the topics that are most important to you and your organization. This Mastermind Group is designed to help you solve your prospecting, recruiting, marketing and leadership problems with input and advice from the other group members. Participants will learn how to sell consistently and be a solid leader without going through grueling years of hard knocks and costly trial and error. You want your sales funnel filled with people who are as interested in your product or service as you are. 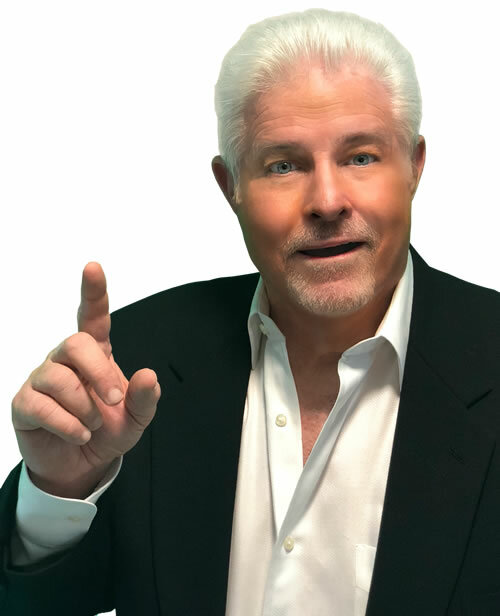 You want a low pressure, high results sales system that actually works You want your potential customers to be completely engaged in your conversation and for it to feel natural. Are you honestly ready to experience a creative shift in your life and business? Stop struggling alone. 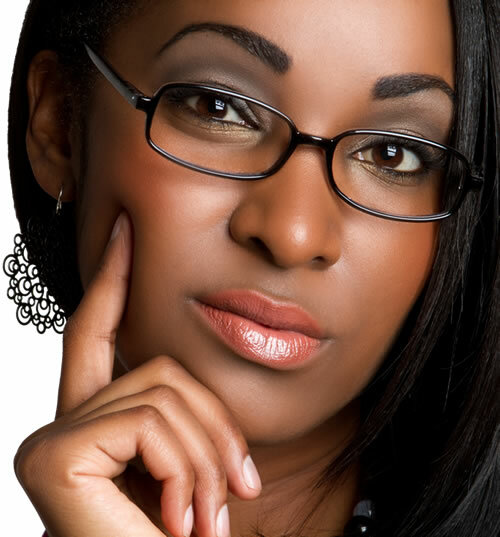 Experience the clarity to become the top earner you dream about. I’ll provide you with a road map that provides you with what you need to develop ‘power habits’ and to release the greatness within you. Beat distraction by having total control over your time, focus and energy. Establish a personalized routine that makes you a business building powerhouse. If you’re filled with self-doubt and lack of confidence, I will skillfully and gently peel back the layers of your self imposed limitations to uncover your authentic and awesome self. My approach is far from cookie cutter because of my deep understanding of what it takes to be successful in your business coupled with a wealth of business savvy. Participation in my masterminds prepare you for success and lay the foundation for your future. Set your clear intention of reaching your goals. Open you to the highest vision for your life. Get clear about your current reality. Identify and release the limiting beliefs that are holding you back. Get support to live your best life. In these mastermind groups you’ll learn to implement new strategies to support your highest level of success. Participate in a group webinar twice a month with me. Have access to the recorded trainings of million dollar top earners that share their business building secrets reserved for their inner circle. Participate in and be supported by a small accountability group. Your group will support you and hold you accountable to the commitments you make to expand your life.